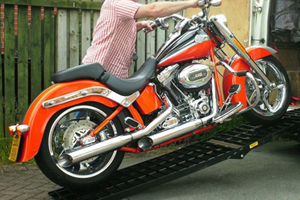 If you don't see what you are looking for please call our friendly sales team on +353 1 695 0520. 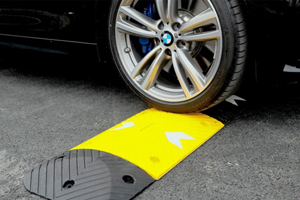 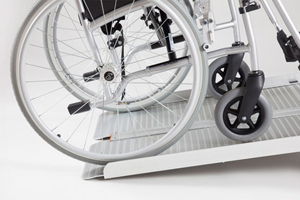 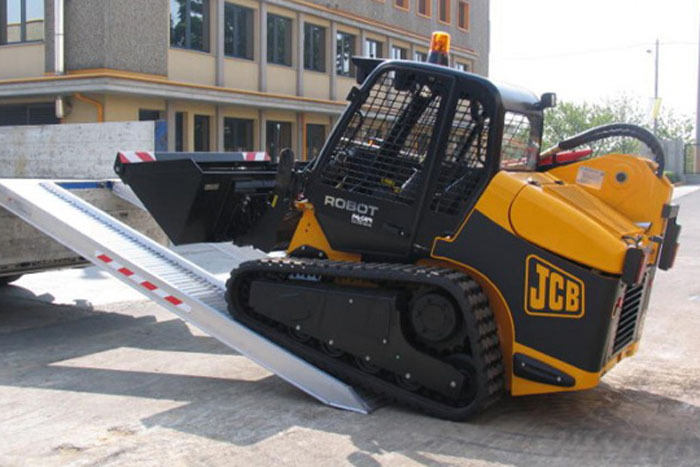 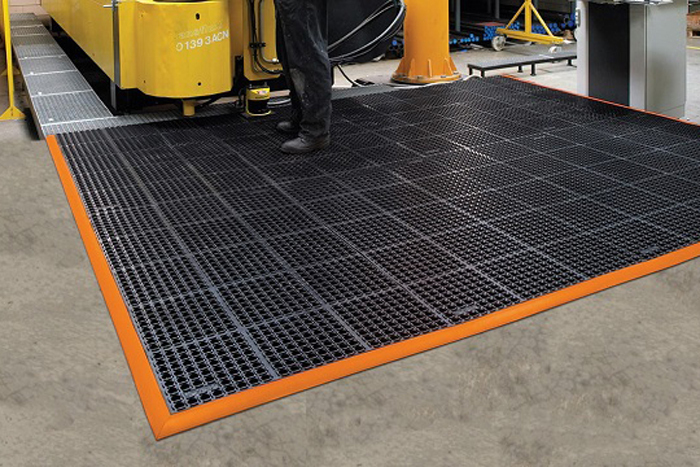 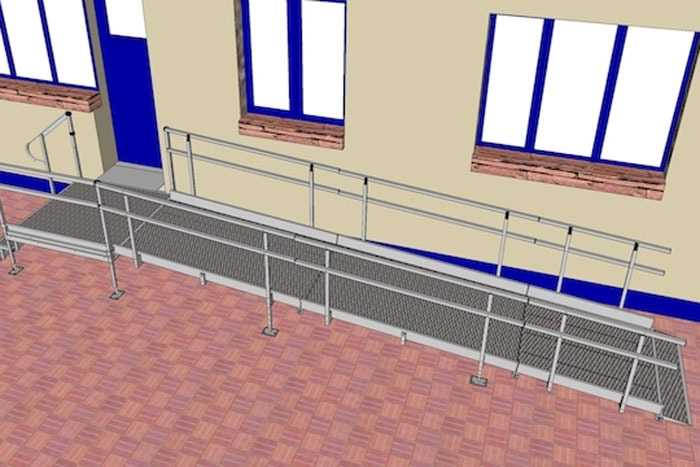 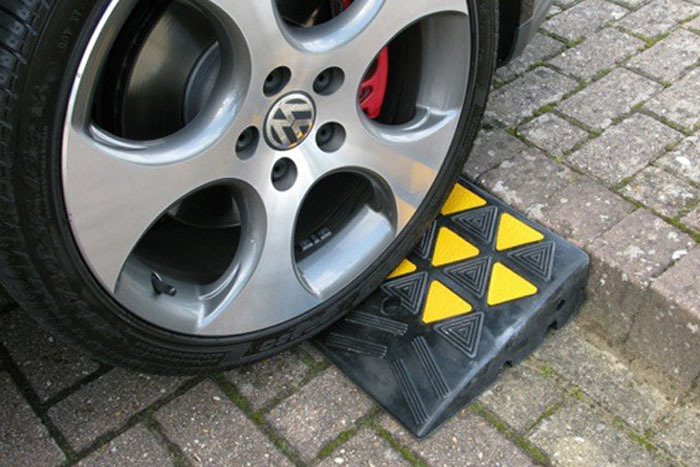 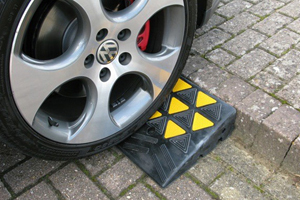 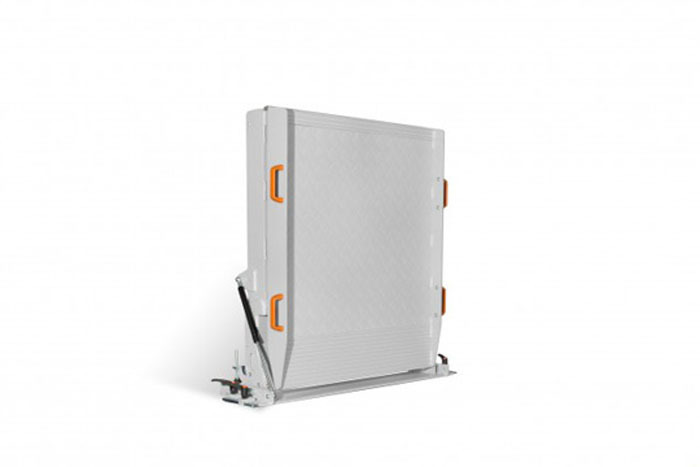 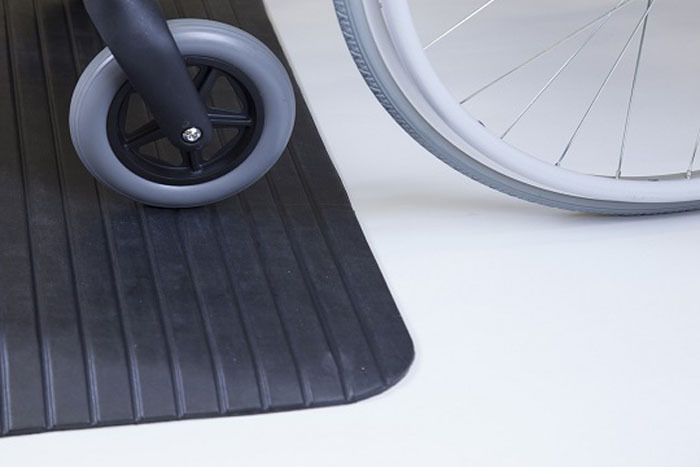 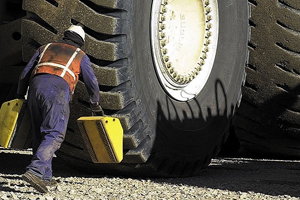 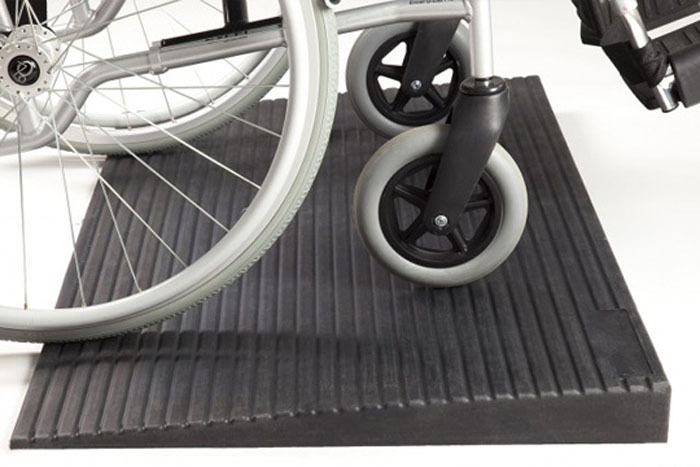 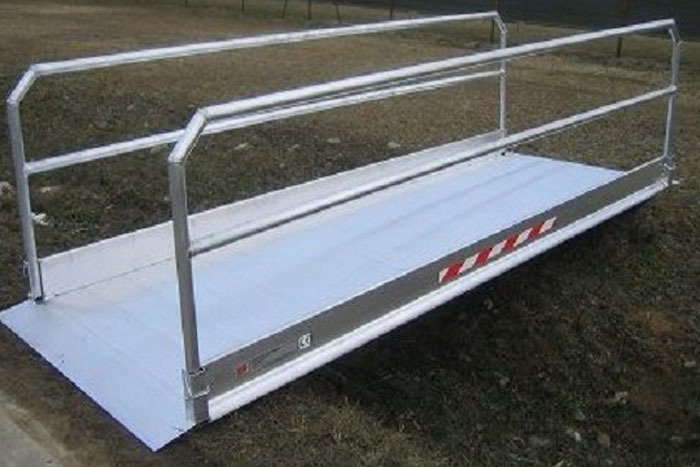 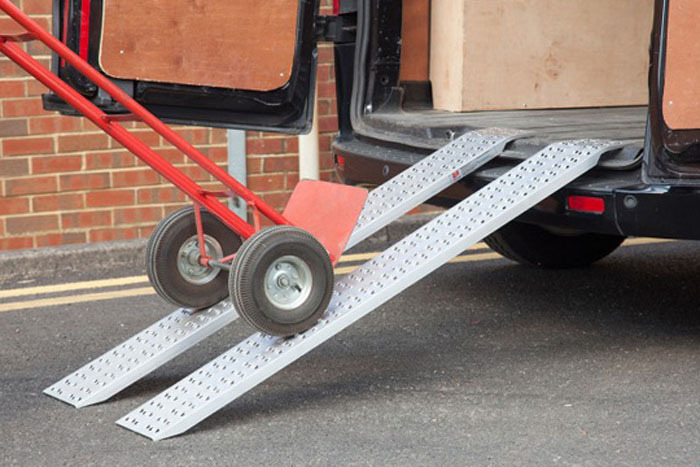 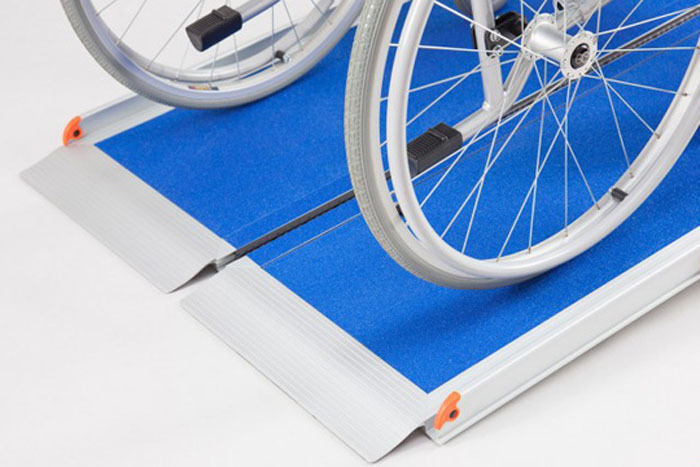 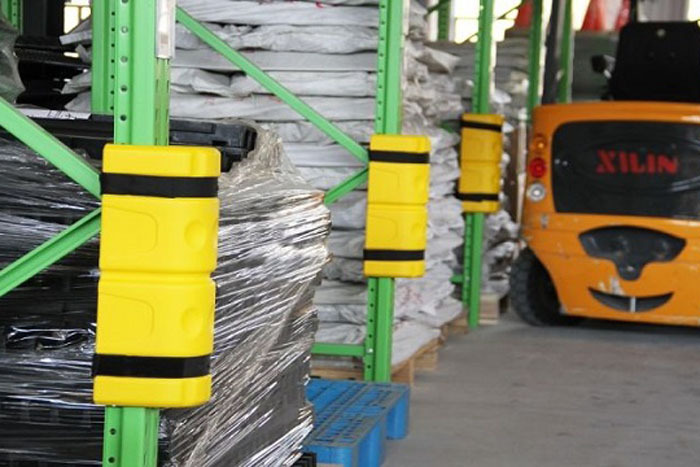 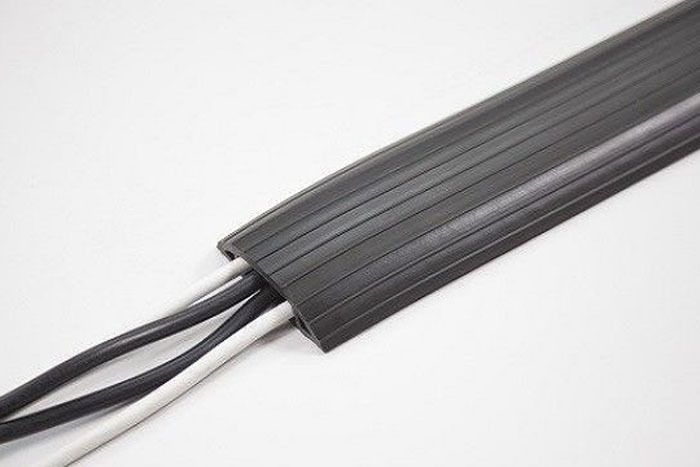 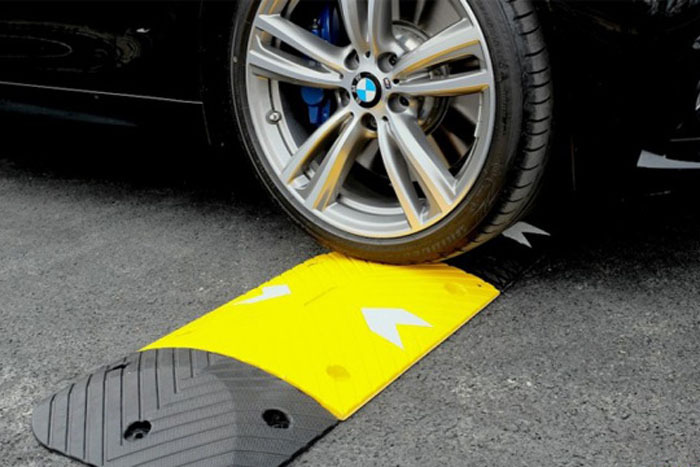 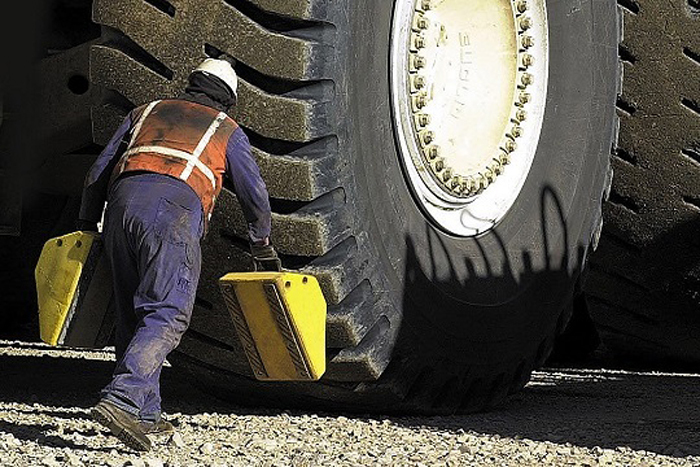 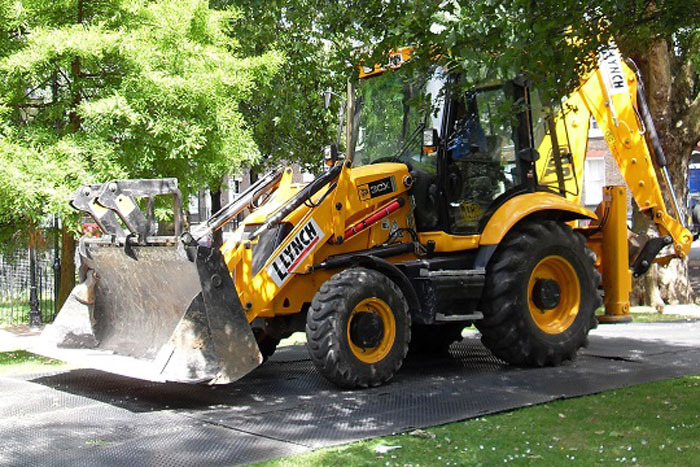 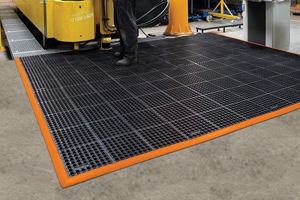 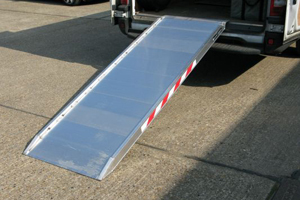 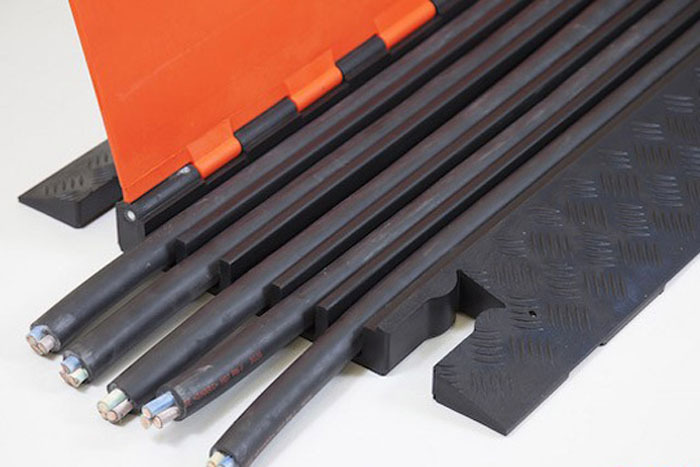 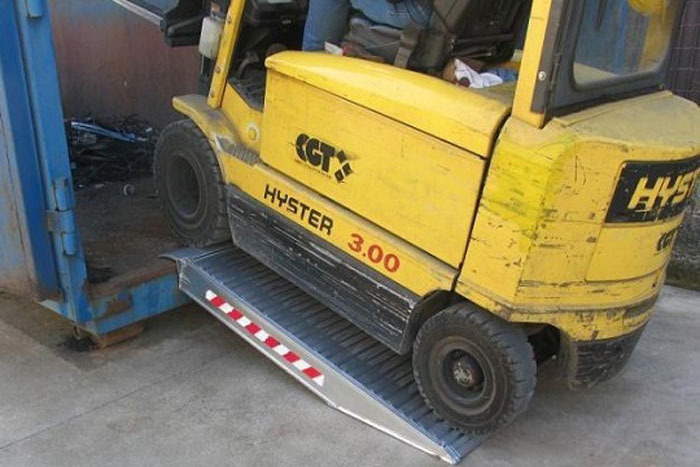 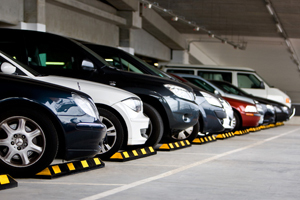 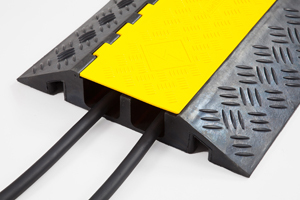 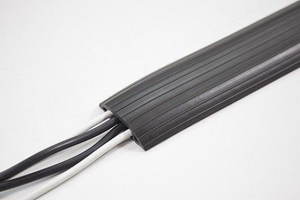 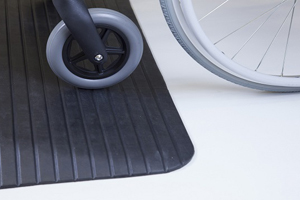 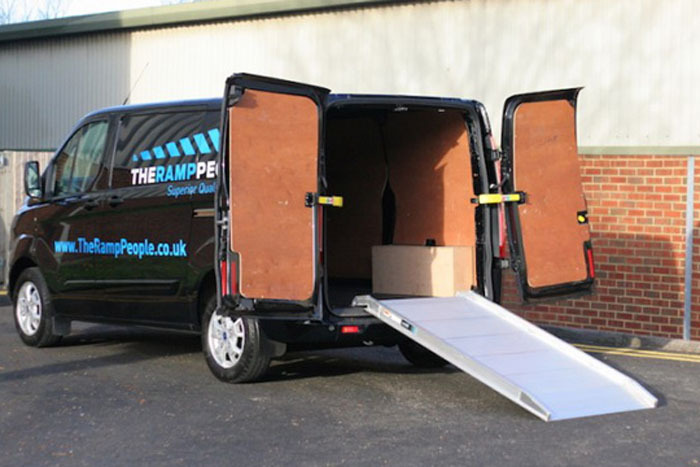 We have a wide range of ramps for sale so it is highly likely that we have a variety of ramps to suit your requirements. 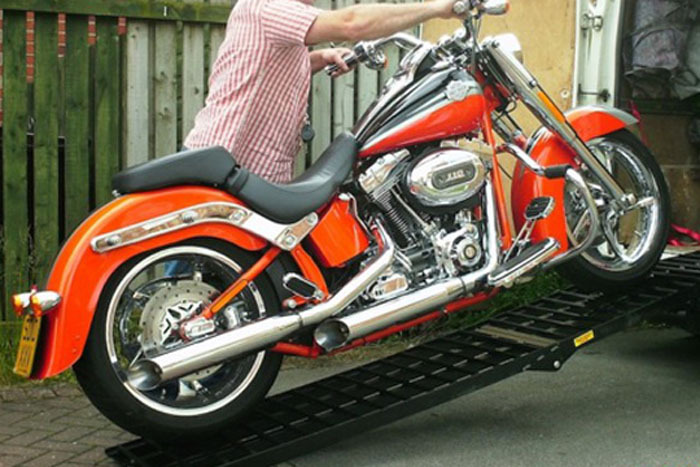 Mailing address only - to return items please contact us by email or phone.